So apparently Milk’s shutdown of Oink had some bigger implications than we had previously thought. According to a report from AllThingsD, this isn’t an acquisition of Rose’s company Milk, Inc., but a few members of the team will be joining Google starting Monday. Google is not outright buying or “acqhiring” Milk, the sources explicitly said, but Rose and some others from the company have been hired. It’s not clear what will happen to Milk after Rose joins Google. Rose founded and launched Digg in December 2004, which was one of the sites that kicked off the “Web 2.0 Era”. The site was rumored to have almost sold to Google in 2008 for $200 million. Since leaving Digg (and its flagship web show Diggnation) in March of last year, Rose started Milk, Inc. to incubate app ideas. He has also invested some of his own money into startups like Gowalla, Twitter, Foursquare, Square, Facebook, Chomp and Formspring. There’s no word on what Rose will be working on once he joins Google, but he did create quite a buzz when he decided to forward his domain KevinRose.com directly to his Google+ profile shortly after it launched. Joining the Google+ team would make complete sense, especially since the company plans on unleashing it on everything it touches. Digg was a clear inspiration for interactions on the web such as Facebook’s “Like” and of course the “+1” from Google, so it will be interesting to see where exactly in the company Rose settles into. We’ve reached out to Google and Kevin Rose for comment, but have yet to hear back. UDPATE: We received a “no comment” from Google, but have yet to hear back from Rose. 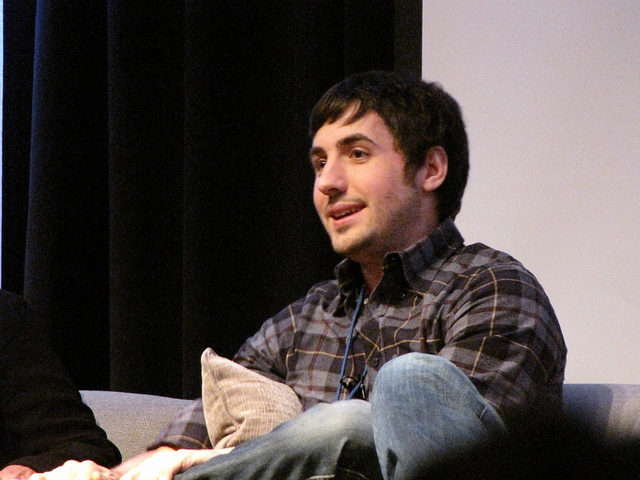 Kevin Rose will be speaking at The Next Web conference this year and it should be a heck of a conversation.